Painting, like pressure washing, is best left to the professionals. They have the right tools and expertise to handle the project and can cater to all your needs in a proficient manner. The experts can help you select the right paint and complete the project in a timely fashion. However, if you are short on the funds you can work on these tips and paint like a professional. Humid weather and painting do not match well. During the humid weather, the paint will dry slowly. You also need to avoid painting the walls on a rainy day. 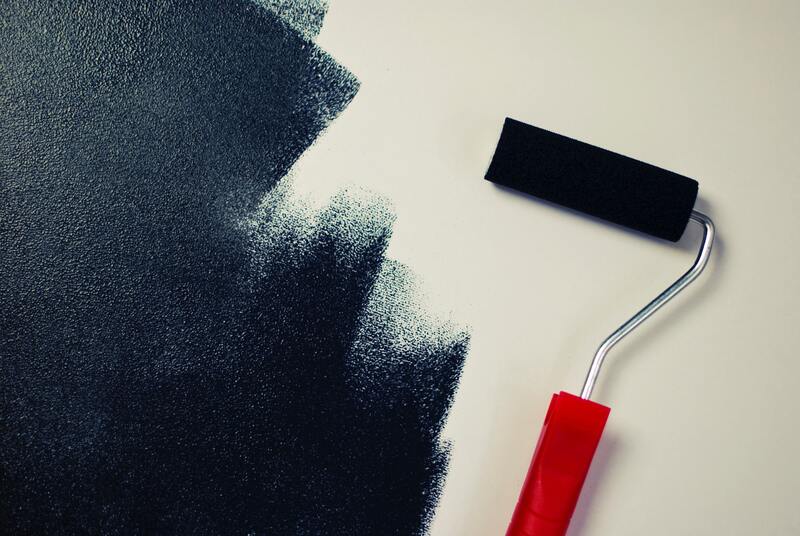 If you are starting the paint project during the humid weather, take your time and paint the walls slowly. You can also take help of the slow-drying process and correct all the errors while the paint is wet. You can also take breaks during the paint coats. It is advised that you take help from the residential painting company in Washington when need to complete the project during a humid season. You need to make sure that you repair the peeling and cracked paint before you start the paint project. The damaged place needs to be sanded and scraped before you apply a new paint or primer on the walls. If you do not repair the walls before applying the new paint, you will end up wasting money and time, so it is better to tackle them first. You can also wash the greasy paint from the walls so that the paint can have a good outlook. When you are buying high-quality paint, you do not want to save money on the paint accessories. Good brushes and rollers can help you get excellent courage and this will also result in less wastage. The high-end painter’s tape will help you to seal out the drips and blurs during the paint application. Different type of naps is used to paint different textures on the walls. If you want the paint to reach the crevices and corners, you will need to make sure that you use the right type of accessories. You need to use the thick nap when you want to create a good texture on the walls. You need to make sure that you cover all the furniture flooring and hardware before you start painting the walls. Drop the clothes on the floors or plastic bags. If you are worried about the doorknobs and pull during the paint project, use the sandwich bags that are secured with tape. The light switches and the outlet covers can get dirty when you are painting the walls. Removing these will only take five minutes and will be very beneficial in the long run. It is normal to use a paint and primer combination to paint the clean and smooth surface but when you have issues with the walls, it is recommended that you use separate primers. When you are painting a challenging surface, you need to use a bonding primer. You need to keep these 8 tips in mind when you are planning your next residential painting project. By working on these tips, you will be able to get high-end results.